When the Nokia Lumia 925 was first introduced, we witnessed a new direction in the company's smartphone design, stepping away from the full polycarbonate body with a more modern industrial design. The Nokia Lumia 830 is the newest member of the company's flagship family and shares many of its older siblings design traits. Lets take a closer look at how they compare. The Lumia 925 features a 4.5 inch display with a 768 by 1280 pixel resolution, an 8.7 megapixel PureView camera, 16GB of internal storage and a 1.5 GHz dual-core processor with 1GB of RAM. The Lumia 830 is an upgrade in every way offering a 5.0 inch 720p HD display, 16GB with microSD storage expansion, a 10MP PureView camera with OIS, and a 1.2GHz quad-core Qualcomm Snapdragon 400 processor. 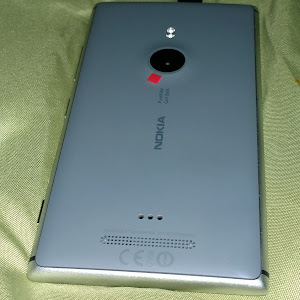 Even though the Lumia 830 offers newer hardware than the Lumia 925, the Nokia Lumia 930 was the Lumia 925's true successor. With the Lumia 830, Nokia has streamlined the design even further, with an even slimmer frame, and the inclusion of microSD. On the other hand we really liked the soft edges of the Lumia 925 design compared to the sharper edges on the Lumia 830 and Lumia 930. It made the Lumia 925 easier to handle, while the Lumia 830 with its larger screen can become harder to handle with one hand. 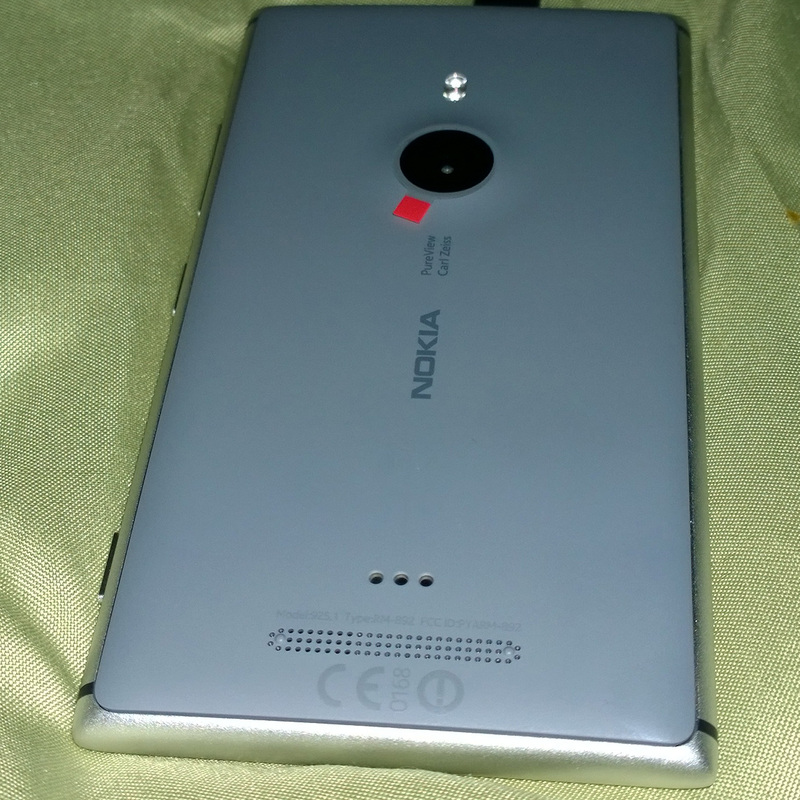 If you are a Lumia 925 user, you can't go wrong either way. 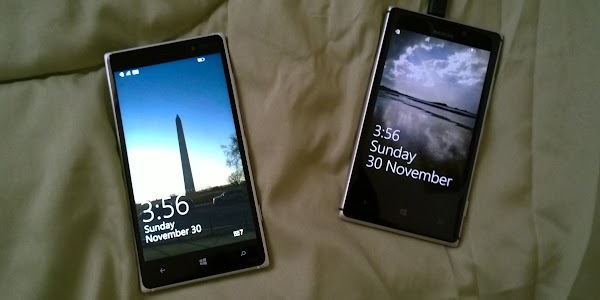 Both the Lumia 930 and Lumia 830 are great choices. However the more powerful Snapdragon 800 CPU, full 1080p HD display and 20MP PureView camera are likely reasons to pick up the Lumia 930 instead of the slimmer and slightly better looking yet less powerful Lumia 830. The Lumia 925 continues to be a great option for Windows Phone users, as the platform remains consistently fast despite its internal hardware. Unfortunately the device is not future proof, and new software updates continue to favor the newer hardware. Unless you are willing to wait for the new wave of Windows 10 smartphones, you may find the Lumia 830 a worthy upgrade. Or you could consider spending the little extra and purchasing the more powerful Lumia 930 instead.